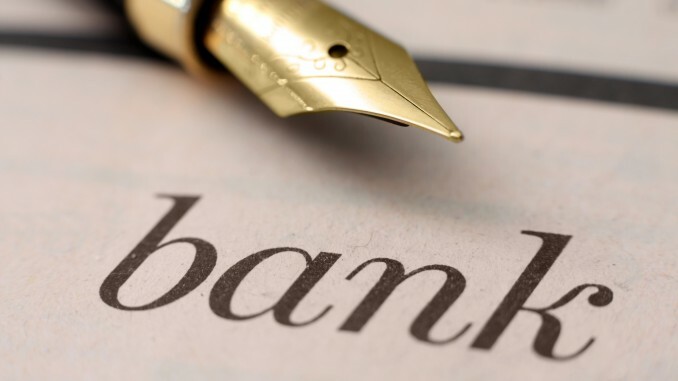 This article discusses in detail the recent updates within the #Ukrainian banking system, such as government’s plans to sell its stakes in the #minor banks, #additional capitalization of the #largest state banks, etc. The Ministry of Finance of Ukraine announced that it is planning to opt out from the banks wherein the state owns 75% and more shares, except for two largest state owned banks, i.e. Oschadbank and Ukreximbank, which are the second and the third largest banks in Ukraine respectively. Thus, the shares of Ukrgazbank, Rodovid Bank, “Settlement Center” bank, Ukrainian Bank for Reconstruction and Development will be disposed. It is expected that the state will sell its shares in the above listed banks, or their assets will be merged either with Oschadbank or Ukreximbank within the next few years. In addition, the Cabinet of Ministers of Ukraine announced that it increases capitalization of Oschadbank and Ukreximbank by UAH 5 billion and UAH 10 billion, respectively (approximately USD 200 million and USD 400 million, respectively). The 9th biggest bank in Ukraine, Ukrsibbank, increased its share capital by almost UAH 3.3 billion (approximately USD 127 million). The bank’s shareholders are BNP Paribas Group and the European Bank for Reconstruction and Development. Moreover, the European Bank for Reconstruction and Development has recently completed the process of acquiring of significant shareholding in the bank and now owns 40% of the shares, while BNP Paribas is left with 60%. Among other developments, the attention should be drawn to increase of the assets of the National Bank of Ukraine by 62% in 2015 (to UAH 1 trillion) and its plans to launch stress testing of the medium and small banks in May 2016. In addition, the National Bank of Ukraine declared TK Credit bank as insolvent due to its non-transparent structure of ownership. Thus, it is the first case of insolvency of the bank on the basis of failure to comply with the requirements for transparent structure of ownership.